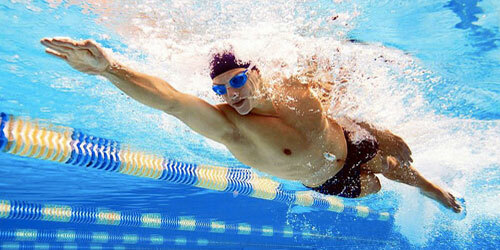 The following sections provide a fundamental understanding of the four most commonly executed swim strokes. 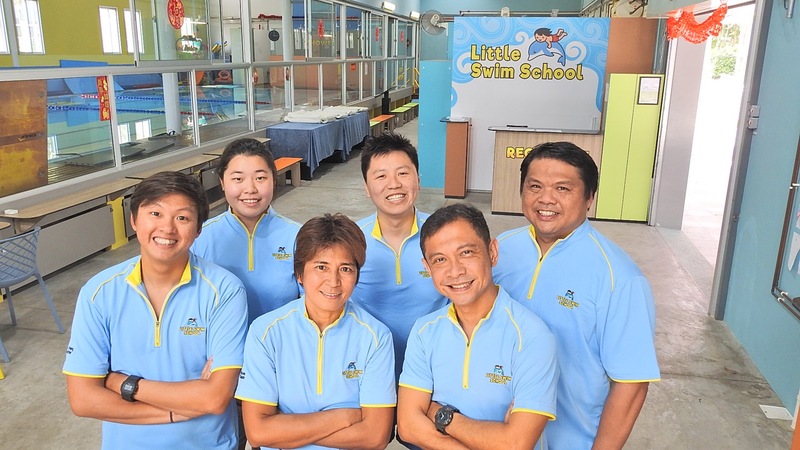 While it is neither the intention of these sections to delve in-depth into details of the strokes, nor to replace actual swimming lessons in the pool, they nevertheless provide a basic overview of the strokes, arm and legs movement, body rotation, breath intake and timing. Act Now! 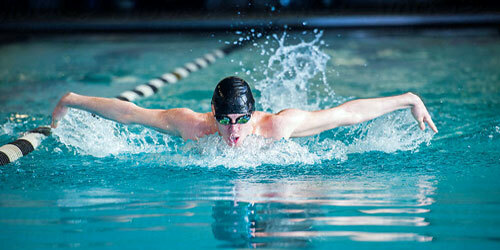 Register for your swimming lessons today!